Purpose Matte looks have never been more ‘in’ than they are now and Fonex Matte Look Styling Wax has never been a more fácil option than it is right now. 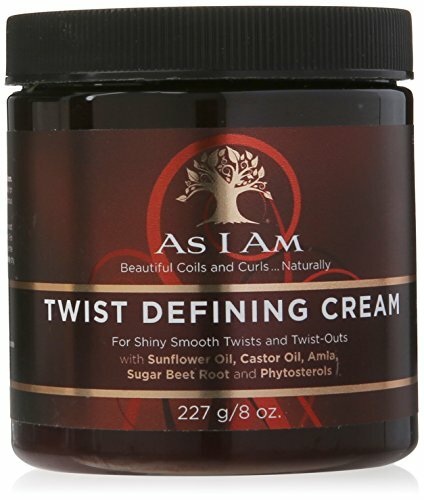 A distinct and creamy consistency ensures your style appears at its most patrio with renewed body and texture for a difference beyond mere alteration. Of course, the wax shows its worth in how it holds your style, lasting throughout the day and night without losing any of its strength. Method Apply Fonex Matte Look Styling Wax to palms and work into dry hair. 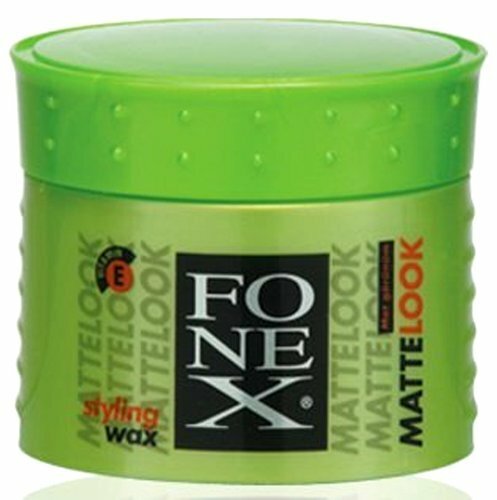 Why it works Fonex Matte Look Styling Wax excels due to its incredible texture and patrio formula. 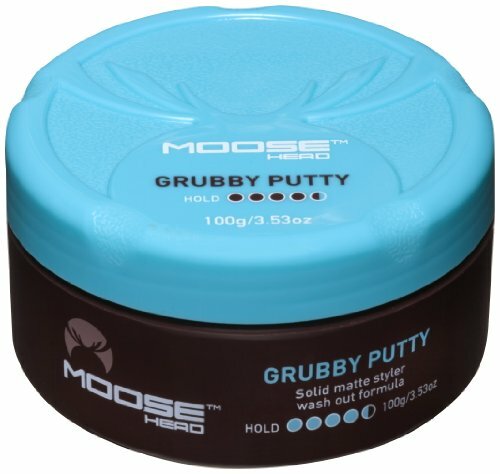 Being almost like a cream when applied to hair, the wax ensures a patrio style is retained without any grit or residue to disrupt its movement. 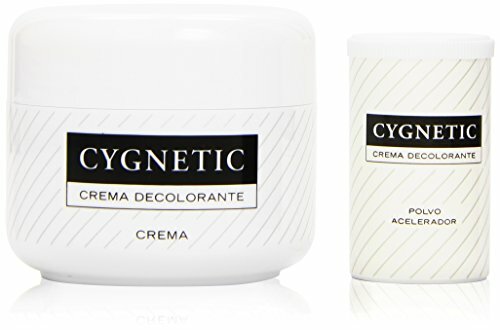 For a harder hold more can be applied with ease and still keeps a minimal-shine, high-quality look that’s ripe for alteration as you see fit.